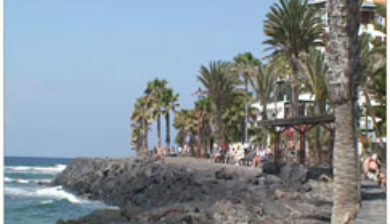 (/tɛnəˈriːf/; Spanish: [teneˈɾife]) is the largest and most populated island of the seven Canary Islands. 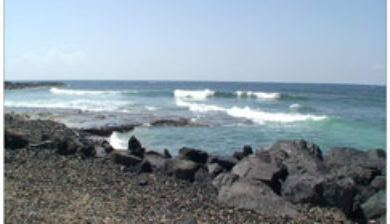 It is also the most populated island of Spain, with a land area of 2,034.38 square kilometres (785 sq mi) and 898,680 inhabitants, 43 percent of the total population of the Canary Islands. 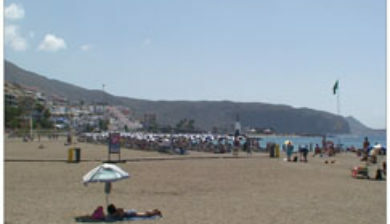 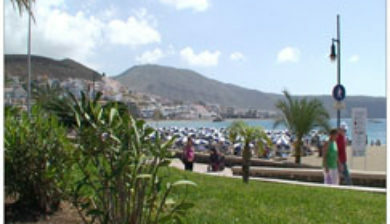 Tenerife is the largest and most populous island of Macaronesia. 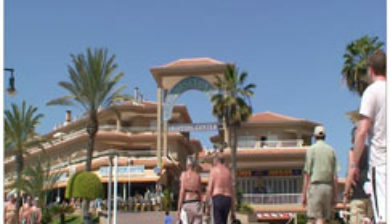 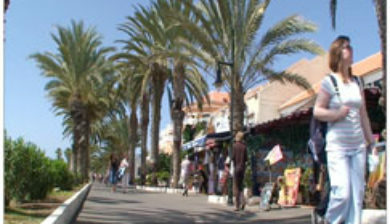 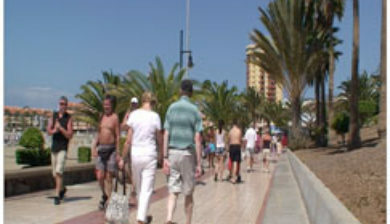 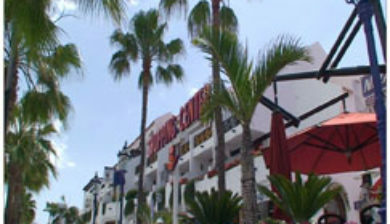 About five million tourists visit Tenerife each year, the most of any of the Canary Islands. 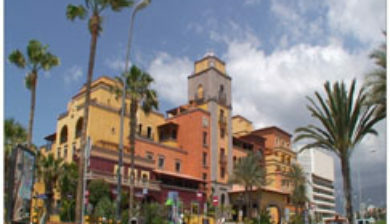 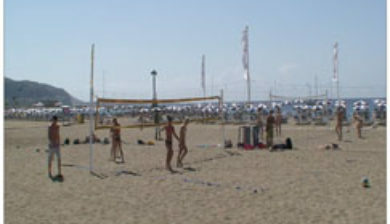 It is one of the most important tourist destinations in Spain and the world. 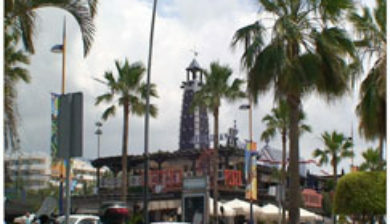 Tenerife hosts one of the world’s largest carnivals and the Carnival of Santa Cruz de Tenerife is working to be designated as a UNESCO World Heritage Site.